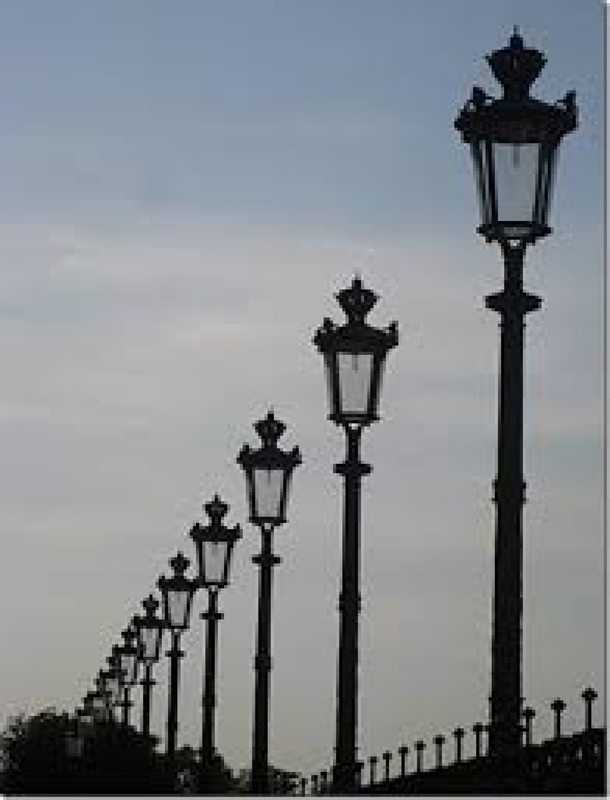 I was born in 1948 and as a small child I remember in Westgate on Sea where I grew up each evening on the Canterbury Road where we lived the lamplighter came and lit the lights. This was late for gas street lighting and pretty soon in the early 1950s they were changed to Sodium Lights which gave a horrible yellow glow . 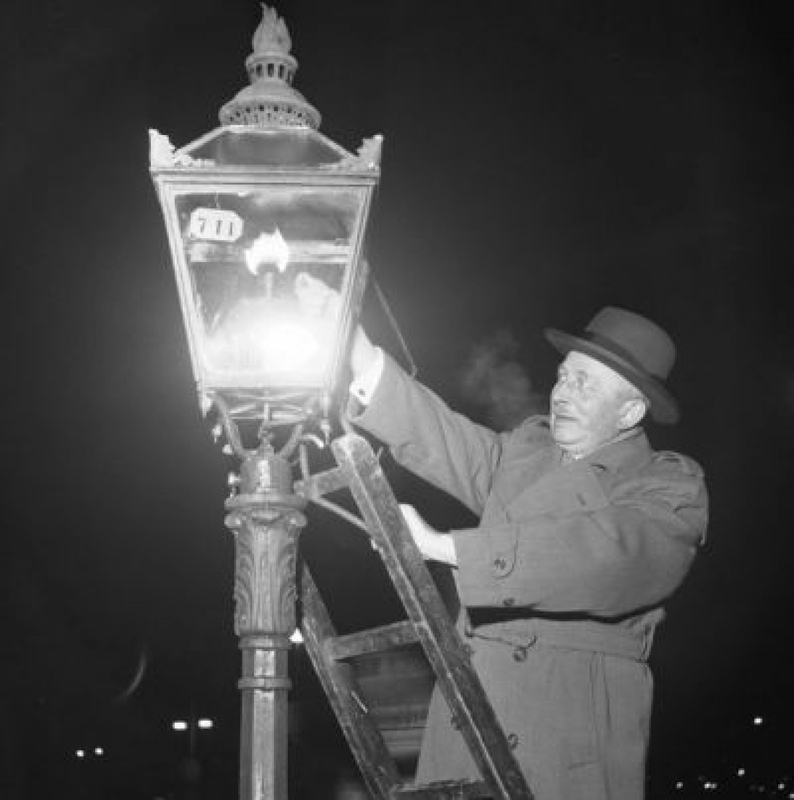 We now see a proliferation of ancient street lighting --- Parkinsons lanterns and Foster and Pullen lanterns usually tapered and originally sitting on top of a post . 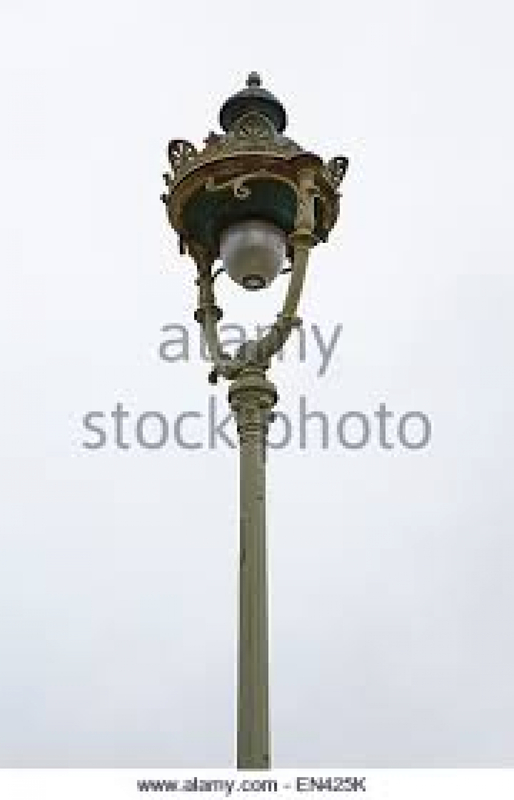 The proportions are always pretty much similar the length of the lantern being double the width and the light source coming from the base because that was where the gas mantle would have been situated . 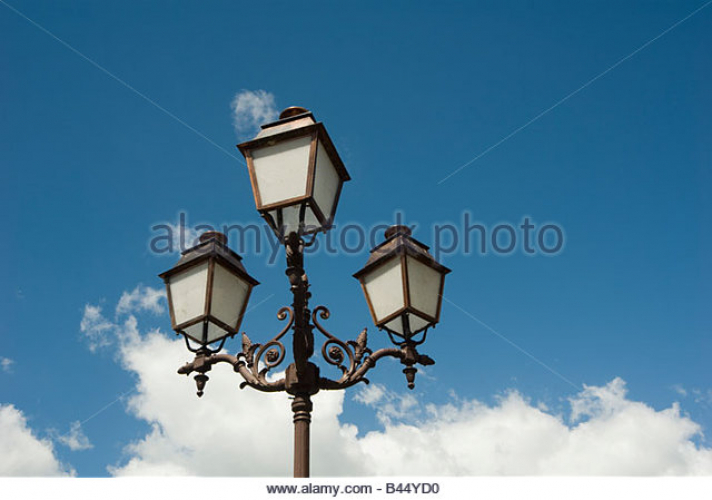 These lanterns are adaptable as hanging and bracket lanterns . 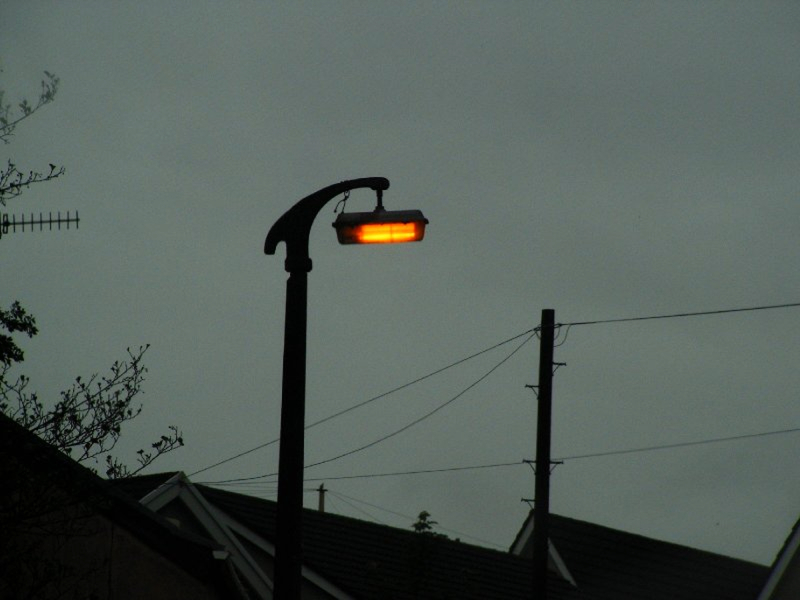 In europe we see street lighting still using lanterns of all descriptions , more aesthetically pleasing than the modern especially in older towns and villages . 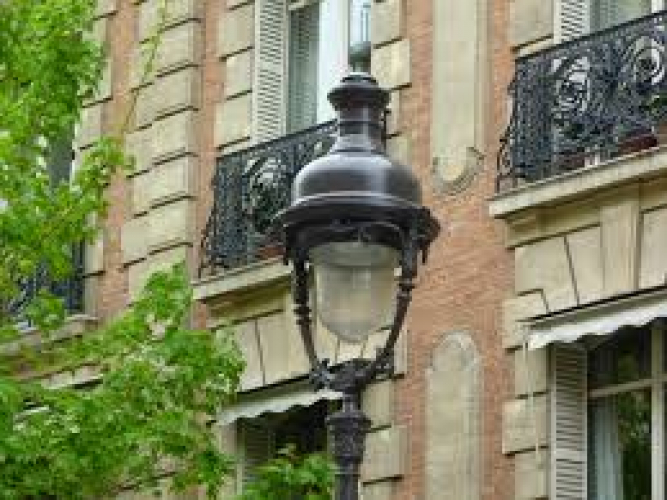 Always steel and painted black or graphite , the copper verdigris ones being rare these days .